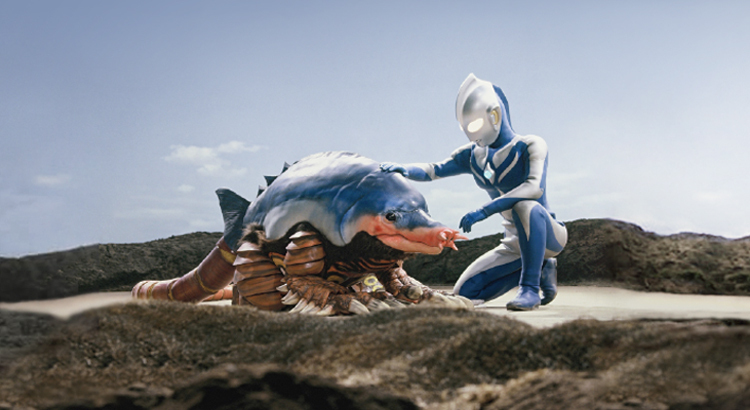 Ultraman Cosmos is a gentle Ultra from an unknown galaxy. He is known for his calm and gentle fighting style, and his compassion for monsters. He first went to Earth to protect it from the Alien Baltan Basical`s invasion.